Did you ever want to reset your Windows Password when you lost it? But, I’m sure you had no idea how to do it and hence you ended up formatting the OS. But there’s an easy alternative! 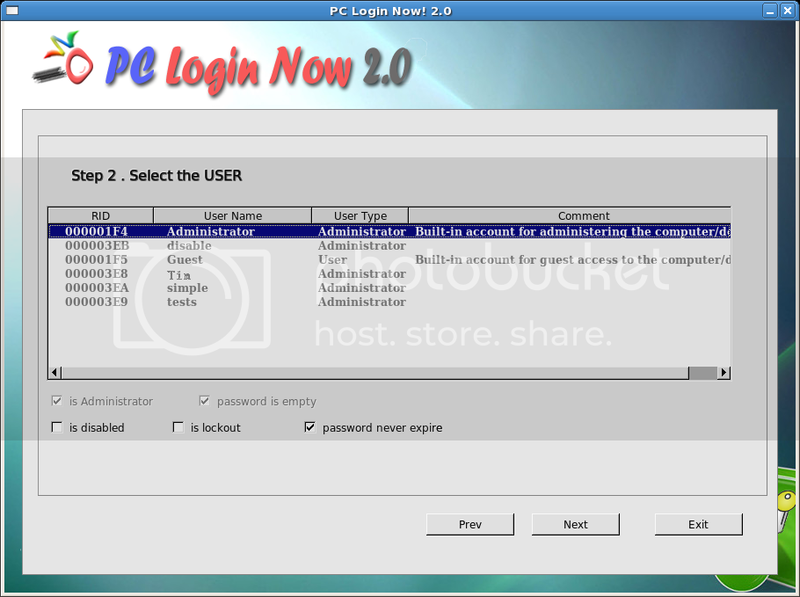 PC Login Now is a freeware that comes handy in such a situation. With this software you can easily reset local administrator and other accounts passwords without reinstalling the system. The Windows registry is protected by Syskey, but PCLoginNow can easily bypass this mechanism and reset the Windows passwords. Besides just resetting passwords, PCLoginNow can also help you maintain, change accounts policy setting and properties. You can easily upgrades a general account to an administrator level and lock or unlock those accounts you don’t need any more. Set account’s passwords to never expire. How to Install and use PCLoginNow? Firstly, Download ISO files. The download size is 55MB. Now, burn the ISO file to a CD. Set the BIOS to boot from CD. You can do this by pressing DEL and configuring BIOS while starting the system. Insert the CD you burned and reboot your computer. The software then automatically runs. Use PCLoginNow to finish the job in four simple steps. To have a look at detailed usage procedure, visit the developer’s website. The software works perfectly on Windows Vista, XP and 2000 (not tested on windows 7, it should work though).